It may be true, but what the Light Surgeons aim to create is a much more complex and, in Allen’s word, ‘immersive’ experience than a DJ spinning records. It's also true that Allen’s roots are in the music culture of the 1990s: an early passion for the acid jazz graphics of Swifty, and tours with U.N.K.L.E and Zero 7, wrangled from a ‘Heath Robinson’ array of film projectors and videotape machines. Allen was speaking at the first of Adobe’s new series of ‘Inspired Media’ events at the Curzon Cinema in Soho (London) last Tuesday. And after a slow start (it’s not always a good idea to present a showreel at the beginning of a talk), he gave a fascinating account of how the collective has grown up over the past decade and a half, ending with some stunning short films, including the award-winning Home, Eight Questions and the moving, fascinating In Passing (below). Top and below: In Passing by The Light Surgeons. 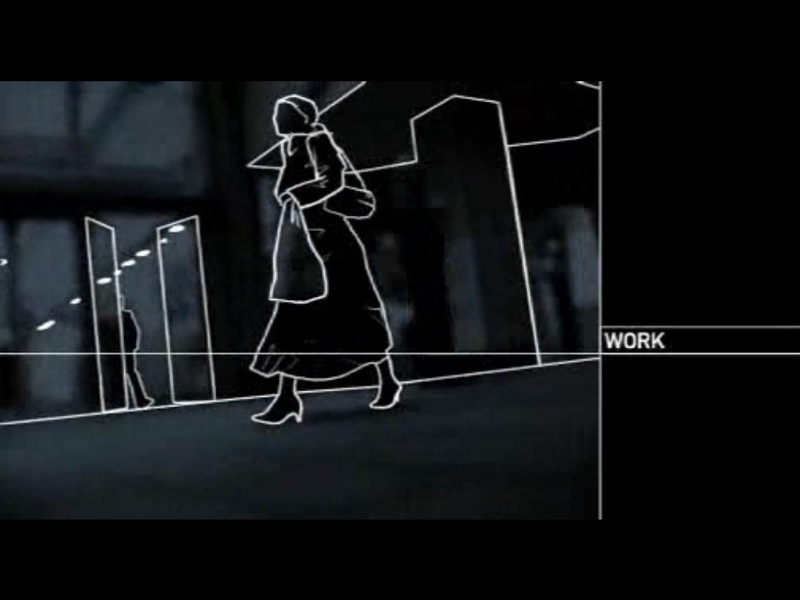 This digital short (2003), directed by Chris Allen and Rob Rainbow, combines live action and animation to explore the psychogeography of Manchester through the experiences of a partially sighted woman. 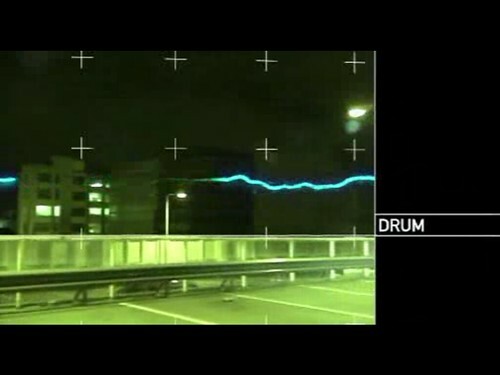 Below: more short films by The Light Surgeons on Vimeo.